ColoColo Chair & Desk for baby and kids If you're considering buying the chair or desk for your child, ColoColo Chair & Desk must be your best choice! 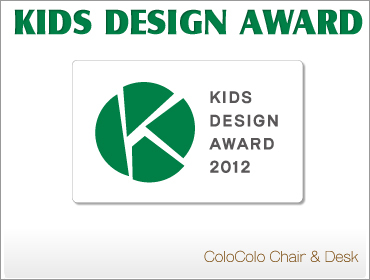 ColoColo Chair & Desk won the Kid Design Wards 2012 in Japan. Since the combination of ColoColo Chair & Desk can be used as desk, table or bench etc. to follow child's growth over time. And the perfect design of no edges and corners to keep child safe. 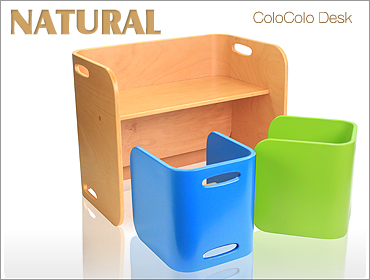 ColoColo Chair & Desk also have passed the test of the lowest formaldehyde Japan standard (F☆☆☆☆ ). We're making every product that engages the hearts and minds! Combination of favorite chair you can be the desk of Natural. Combination of favorite chair you can be the desk of Ivory. We will prepare a seven colors bright Irodori the color of the chair. You can change the height of the bearing surface by rolling to match the growth. Safety bars and belts can be removed. You can use it from a child to an adult. There are 3 types of chairs.Choice for adult,ChoiceKids for kids,ChoiceBaby for baby. But they change by attaching options from one chair. You can sit while growing up from babies to adults. There are seven colors, and you can attach cushions as an option. You can change it to many variations that it roll. How to use color depending on the combination. Desk, table, bench, bookshelf ... You walk with the growth of children. Color balance of the body of the bike has been available in two colors of walnut and natural of popular basic. There is FirstWoodyBike of a four-wheeled car too. Four colors of red,blue,green,natural. Not only as a pole hanger but also a record of the growth of children We also added the function as a height meter to carve. Change the height You can use it for the growth of your child I will. "GENKI-METER" which carved the process of child's growth It will surely be an important treasure of your family. 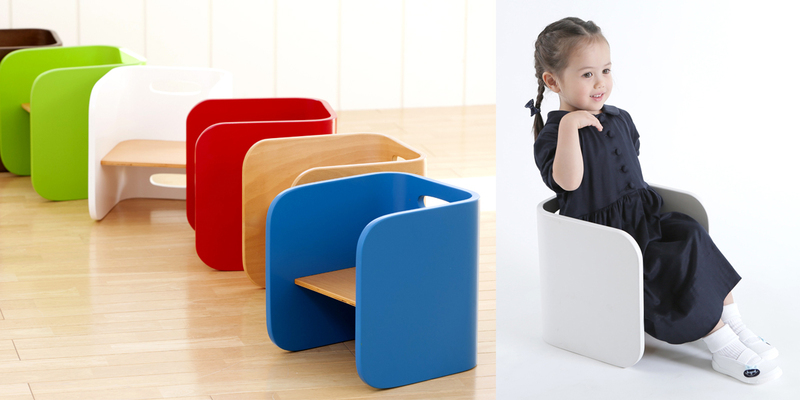 COLOCOLO CHAIR & DESK is a desk and chair for children that is usable for a long time by changing the style to match the growth. Let's look at an overview of the ColoColo chair and desk! 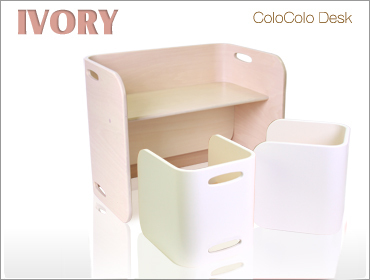 It is the product introduction of ColoColo chair and desk. It stocks a wide range of Irodori. The payment method, you can use bank transfer, cash on delivery, and various credit cards. * Please use it at ease credit card so we do data encryption communication. We keep it in mind so that the shooting With regard to the image of the product, it will be close to the real thing as much as possible. However, the PC which a visitor uses, depending on the setting and environment of the display, that (especially color) would appear to be different from the real thing, too. Please note there is the case that there is some difference in real image. That unless you want to outsource business the extent necessary to achieve a mail order business or if based on the laws and regulations, to provide to third parties your personal information is not. Personal information is carried out based on organizational safety management of customer information management supervisor. We have an order to the customer a lot of current, thanks. We have received your dates, your time for that, by the time I am allowed to get back to your order, inquiry etc.. We apologize for the inconvenience, but ask that you please wait for a while because we have been supported by staff all hands. There is a thing that there is an error in the individual than the display numbers depending on the product. because it is a handmade Please refer to as a guide only standard notation. Please acknowledge it beforehand subject to change without notice and price display products and because there is.